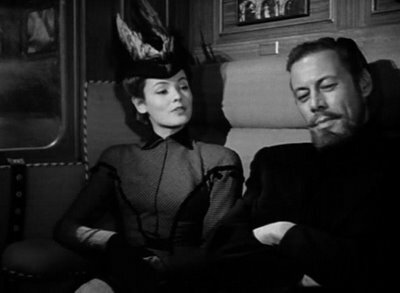 The Ghost and Mrs. Muir. . Wallpaper and background images in the film classici club tagged: rex harrison gene tierney classic movies the ghost and mrs muir. This film classici photo might contain completo, vestito di affari, strada, città scena, ambiente urbano, scena della via, città, and urbano impostazione.